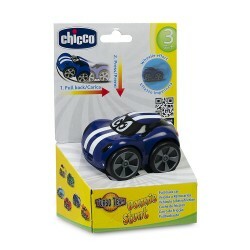 Little Stevie Stunt is belonging the blue stunt car to a new fleet of the pull-back cars. 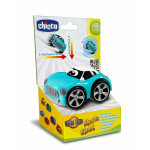 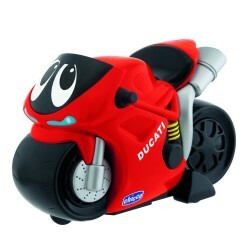 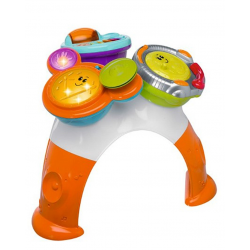 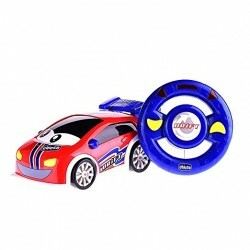 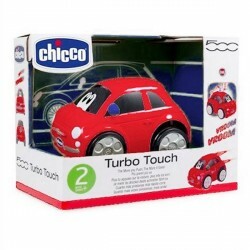 Thanks to great effects this collectible cars are an eye in every child. 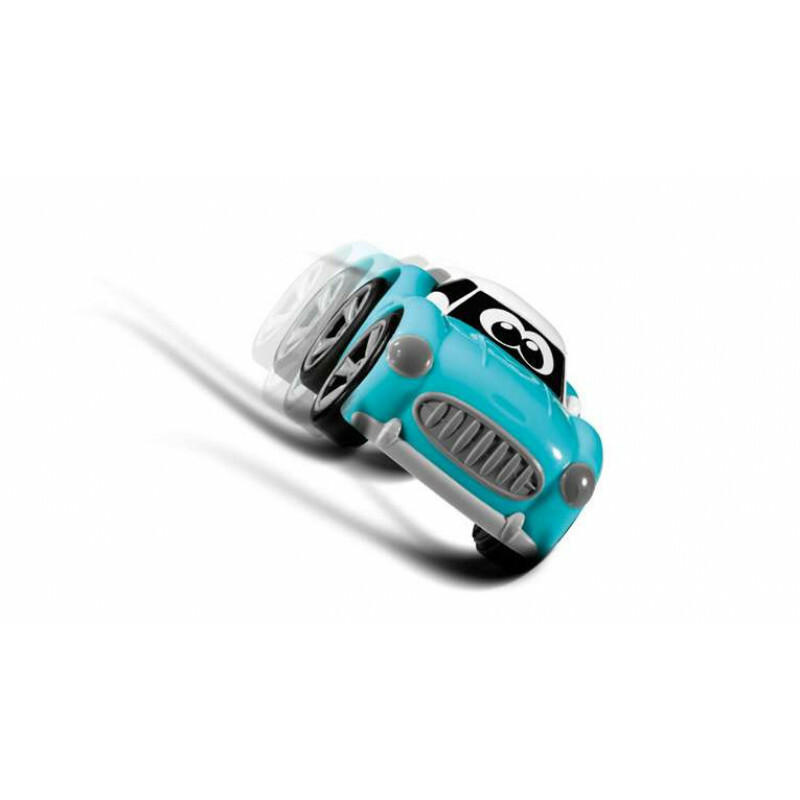 By simply pulling back the cars to be charged and press on the roof is the fast ride los !!! 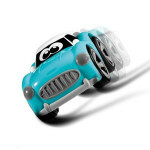 In Turbosteam Stunt Stevie convinces with its Two-Wheel Race: the car drives on two side wheels. 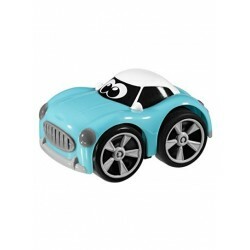 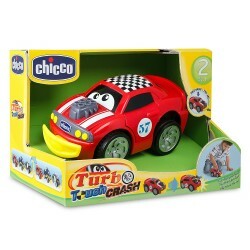 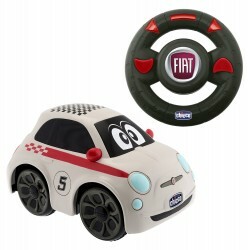 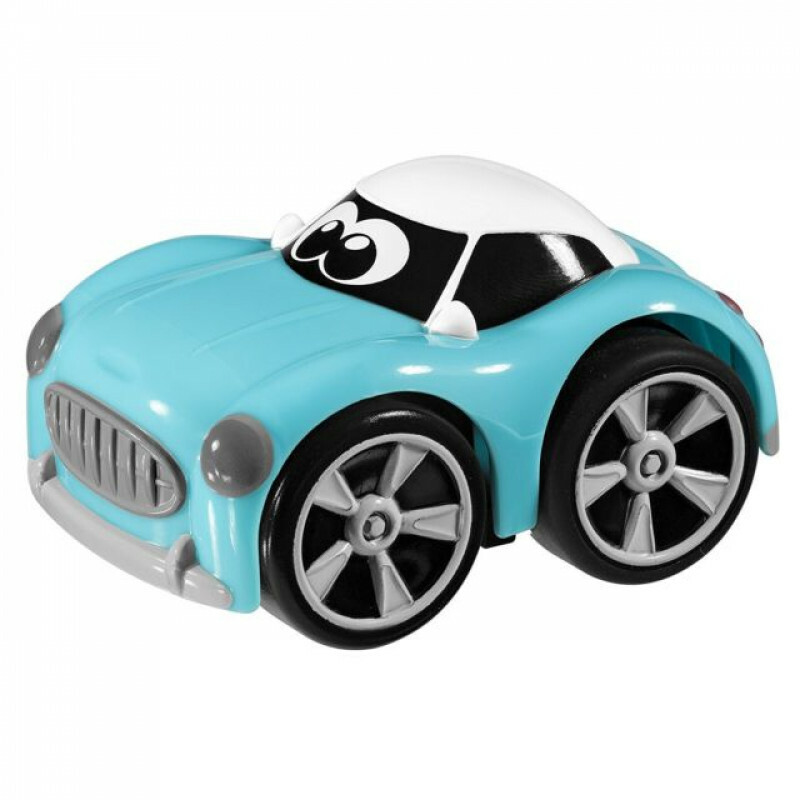 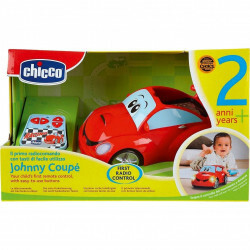 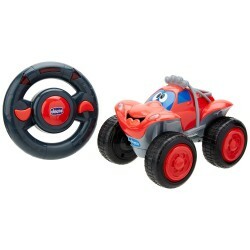 A sweet little stunt car for fast rides in the nursery.